People with emotional intelligence look at the whole picture. 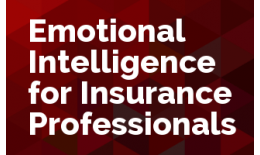 People with emotional intelligence respond rather than react. People with emotional intelligence think before they speak.